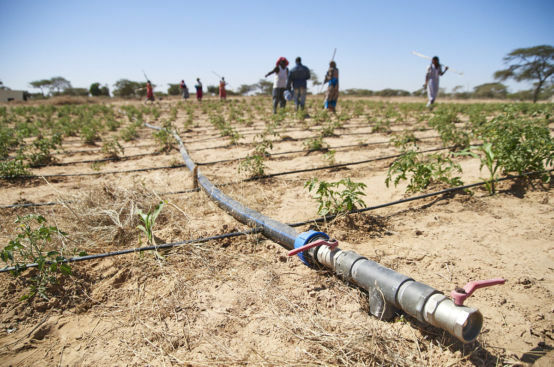 Climate change and limited government support for infrastructure are two major factors hindering the progress of Senegal's agriculture. 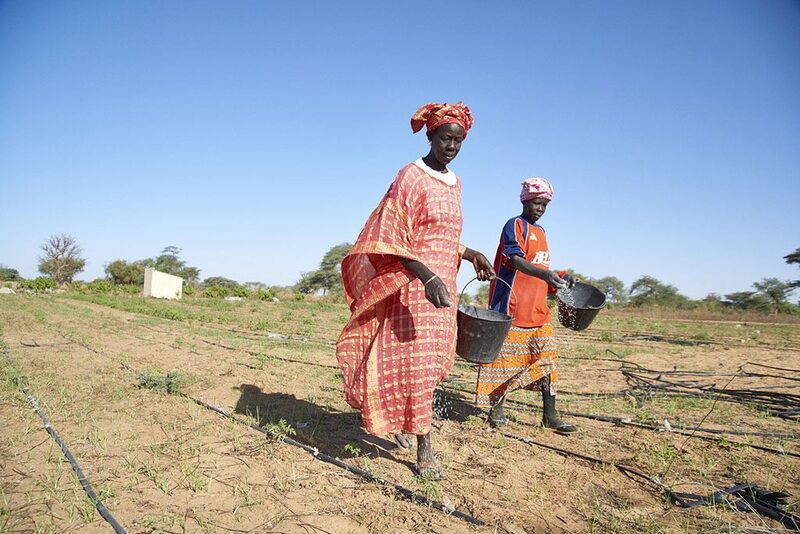 To address rural poverty in Senegal, the Food Security Support Project was launched to improve the food security and income of more than 44,000 farmers. of Senegal's population lives in rural areas. 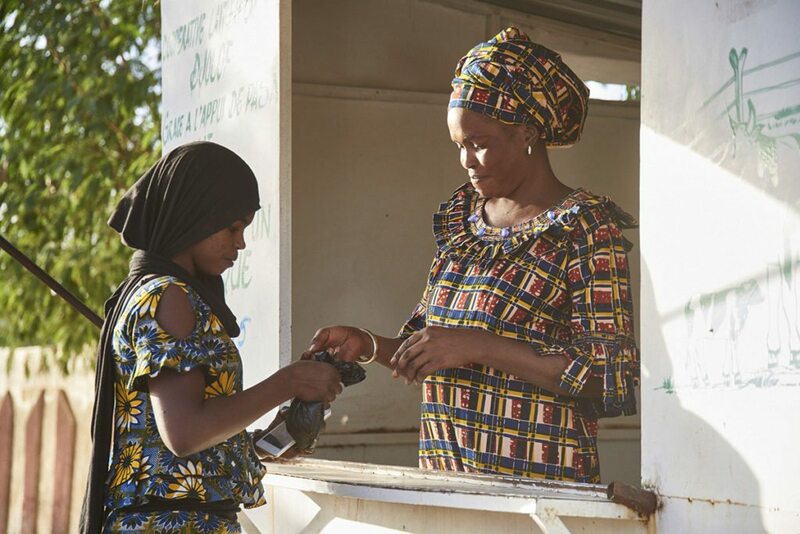 Across Senegal, young people and women in rural communities are packing up their bags to look for jobs in cities. 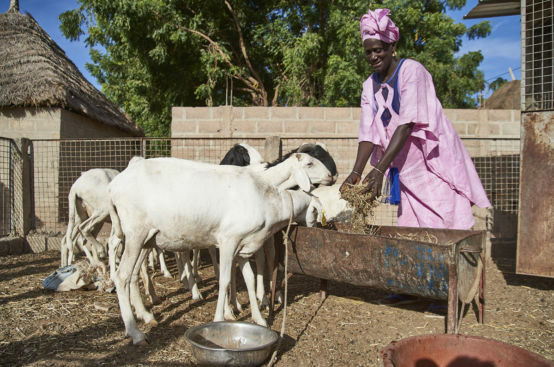 Though the agricultural sector supports more than half of Senegal’s population, a combination of factors has kept poverty rates in rural areas high. With local grain production covering only half of basic food needs, Senegal imports 70% of its food. 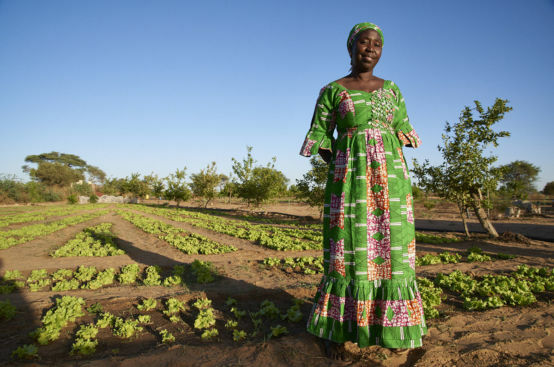 In 2013 the government of Senegal partnered with the Global Agriculture and Food Security Program (GAFSP) to strengthen the agricultural sector. Together they launched the Food Security Support Project (PASA) in three regions – Louga, Matam, and Kaffrine – to improve the food security and incomes of family farmers. Over the course of five and a half years, PASA reached more than 30,000 farmers and livestock breeders, 70% of whom were women. 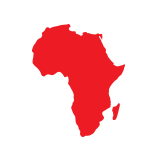 As a civil society member on GAFSP’s Steering Committee, ActionAid commissioned a study to assess the implementation of PASA. Conducted before the project closed, the study showed that PASA was on track to delivering its objectives. 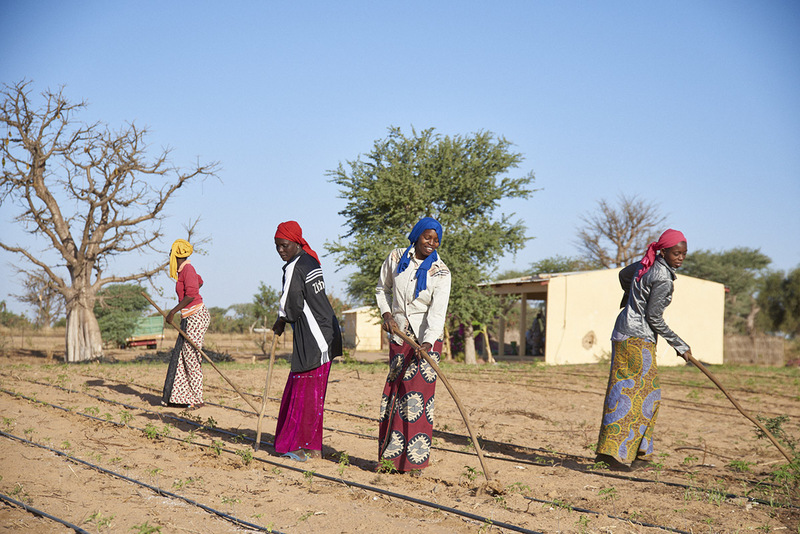 The project was increasing agriculture production, improving working conditions for women farmers and involving local civil society organizations in decision-making. It was also supporting farmers to develop techniques and infrastructure to cope with low rainfall and other impacts of climate change. These activities all contributed to higher food security and incomes for those who participated in PASA. The full report can be downloaded in French or in English. Farmers in each of the three regions had been growing a variety of crops prior to the project, but a combination of unfavorable weather conditions, high operating costs and limited infrastructure curbed their capacity to expand. PASA supported farmers to tackle these issues. To combat strong winds and erosion, farmers converted previously unused lowlands into rice paddies. In just four years, the 3,910 rice farmers saw their yields nearly triple. Expanding the cultivation of rice, a staple in the Senegalese diet, has freed up farmers’ resources to invest in other priorities in their lives. 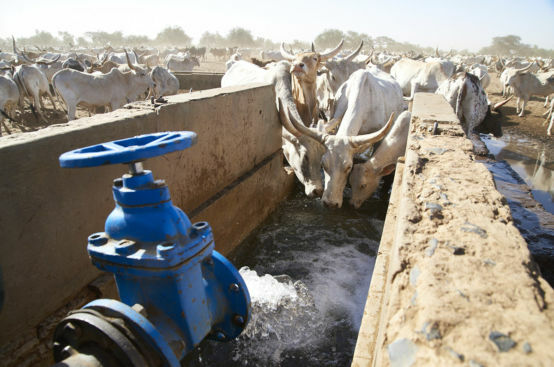 As farmers addressed external factors like weather and rent to increase agricultural production, they also needed to bridge gaps in infrastructure to access markets. PASA supported the construction of roads that began to connect farmers to traders and buyers. Farmers also developed ways to bring their products to customers. They participated in and even organized urban fairs where they sold vegetables and rice. To strengthen their brand, a group of farmers created a local rice label called Ndoucoumane and a logo to go with it. 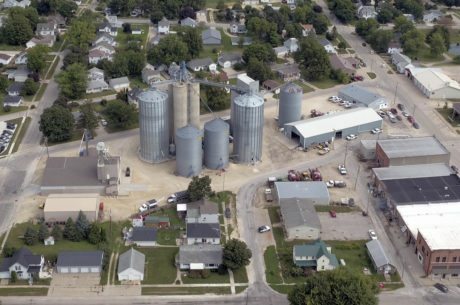 Dairy farmers also employed the strategy of going to where their customers were. 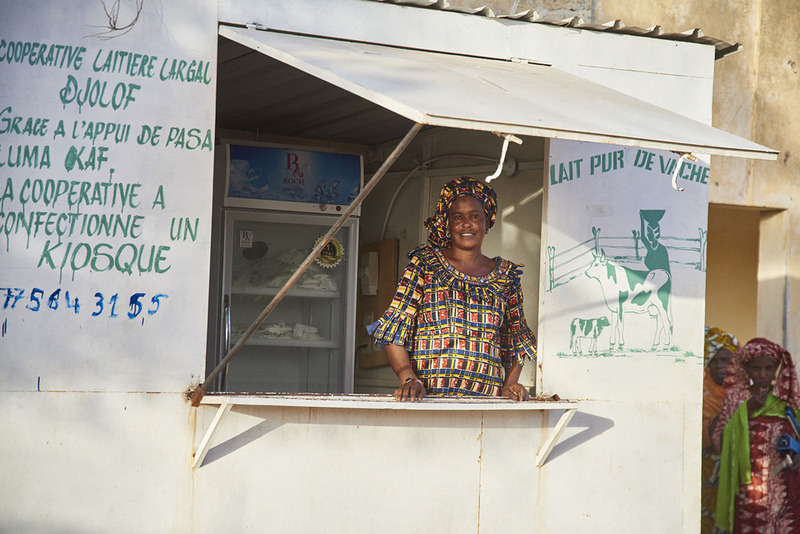 With support from PASA they set up portable carts and kiosks near schools so that they could reach more children, who benefited from consuming the nutritious dairy products. The number of women participating in PASA exceeded expectations. In addition to improving their incomes, PASA helped reduce women’s workload by building new wells and restoring existing wells. For some women, the expansion of rice growing meant improved working conditions because they no longer had to risk their safety selling charcoal along the busy main road. Now they could focus on growing rice as well as vegetables and see greater returns – without worrying about getting hit by cars. Undertaking a project of this scale required input from local community members at every phase. Women were encouraged to participate – both individually and collectively – in decision-making around project implementation. 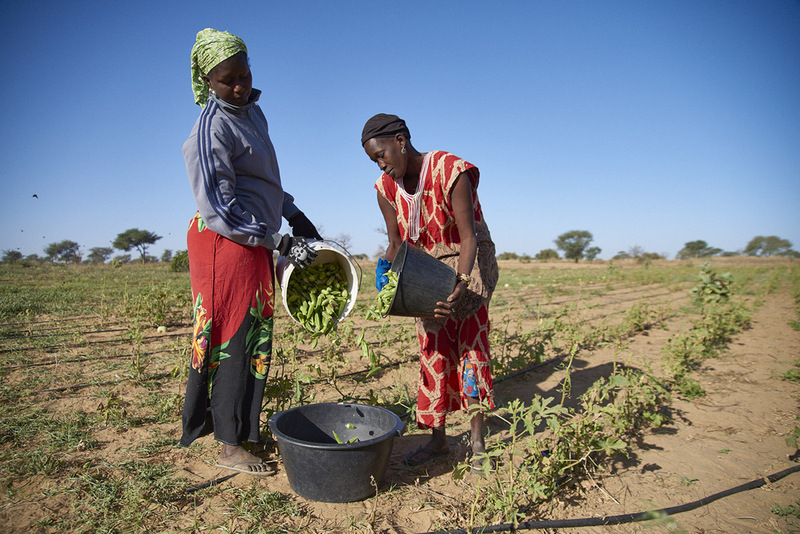 From identifying project participants to managing construction projects to monitoring implementation, PASA solicited the expertise and involvement of women farmers and their associations. Despite the involvement of project participants in decision-making, our study found that the structure of these groups wasn’t sustainable. One-off committees created just for project implementation tend to collapse after a project ends. 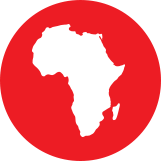 The sustainability of project outcomes would have been better guaranteed if PASA had reinforced existing organizations rather than form new ones. 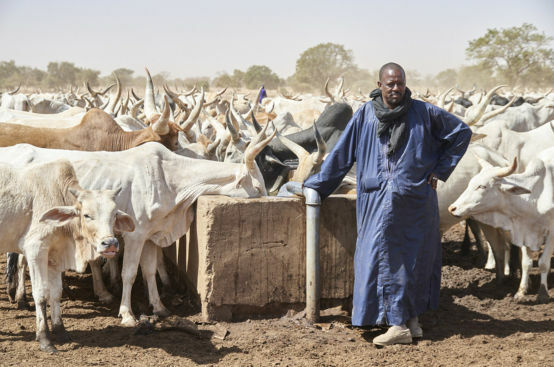 Farmers in the three regions struggle with low rainfall due to climate change. Low precipitation leads to erosion and makes it challenging to grow crops. 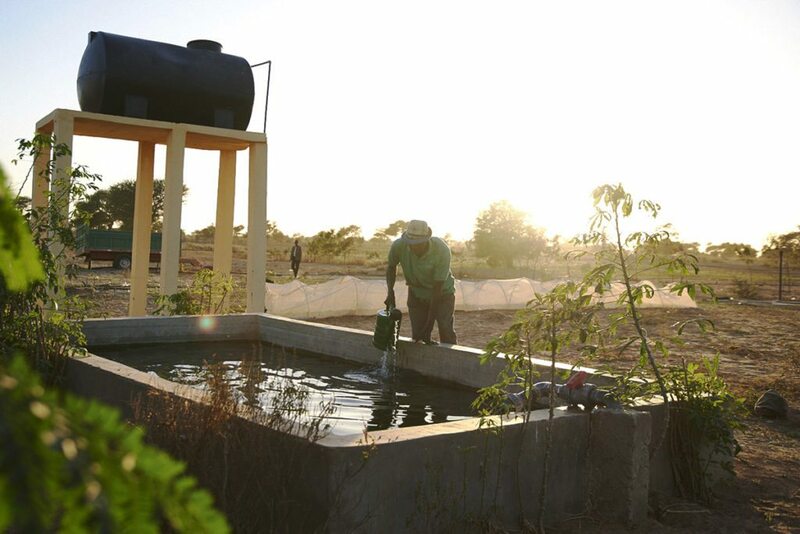 Through PASA, farmers adapted water management techniques and built infrastructure to protect their crops and livestock. They’re also using more seeds that are adapted to local climate conditions. Discussions continue about how to increase farmers’ access to these seeds while sustaining their financial and technical autonomy.